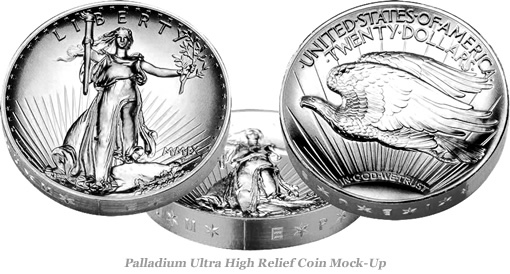 Ultra-High Relief (UHR) Palladium Coin from US Mint? This is actually old news, but I picked it up in a few searches I was doing on Palladium. It seems that in early April, Max Baucus (Sentator from Montana) put forward a bill (S. 758) to authorize the US Mint to produce a 1 ounce Palladium coin, similar to the very successful 2009 Ultra High Relief gold coin. History, however, provides insights. Senators Max Baucus [D-MT] and Jon Tester [D-MT] sponsored S. 758 and they also introduced S. 2924 for the same purpose last year. That bill was similar to an earlier and unanimously passed House version, H.R. 5614. The Senate failed to take action on either before the new year, and both died with the end of the 110th congress. The previous bills would have authorized one-ounce proof and uncirculated palladium coins that were digital reproductions of the famed Augustus Saint-Gaudens’ designed 1907 $20 Double Eagle — often described as the most beautiful coin ever minted in the U.S. Buyers of the gold 2009 Ultra High Relief $20 Double Eagles can attest to the beauty and detail of that 1907 design. During the first day of Ultra High Relief sales alone, the US Mint sold 28,173. Despite the over $1200 price tag for one, the latest Mint sales figures show 56,527 have been purchased. You might be wondering why Max Baucus, who is point on driving health care reform in the Senate, would concern himself with coinage. It turns out that the only mine in the United States that produces Palladium is in Montana, and with the auto industry hurting, it’s a serious jobs issue for the State. Commodity speculators may be on the outs with regulators in Washington right now, but it seems if you take a commodity and turn it into a coin to spark collector/speculator interest, well, that’s just OK. In any case, I would love to see this happen. Buying Palladium right now is incredibly difficult. 2005 & 2006 Canadian Maple Leafs are hard to find without a huge (30%+) markup over the metal. Ironically, this crash of the auto marketplace is a perfect opportunity to invest in Palladium. Not surprisingly, however, the lack of demand for the metal also seems to translate into a lack of vehicles to invest in it. Such is the life of a contrarian coin investor. Thought I’d take a break from posting about pretend farming, and add my annual post on my real life farming efforts. 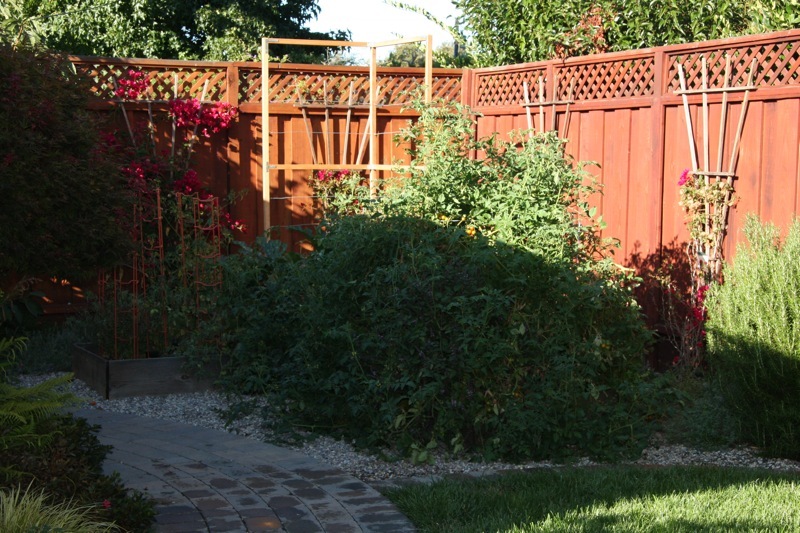 Those of you who know me, or who have been reading this blog for a while, know that I love to garden. Despite having a tiny amount of plantable land (I have two 3×3 foot garden boxes, and one 3×6 that I use for tomatoes), I do my best. I try to balance color and variety each year with my tomato picks. I only have room for four plants (technically, if I gave them proper space, two plants), so I try to mix demonstrated produces with at least one tomato that I’ve never grown before. As usual, I do nothing fancy for my garden boxes. They have reliable watering through soaker hose on a timer, and I fill each box with new compost every spring. Gorgeous fruit, with bountiful bunches of bright orange tomatoes. Very sweet. I’m being conservative by saying that we’ve harvested over 200 tomatoes off this one plant already this season, and we’re harvesting another 50+ daily right now. 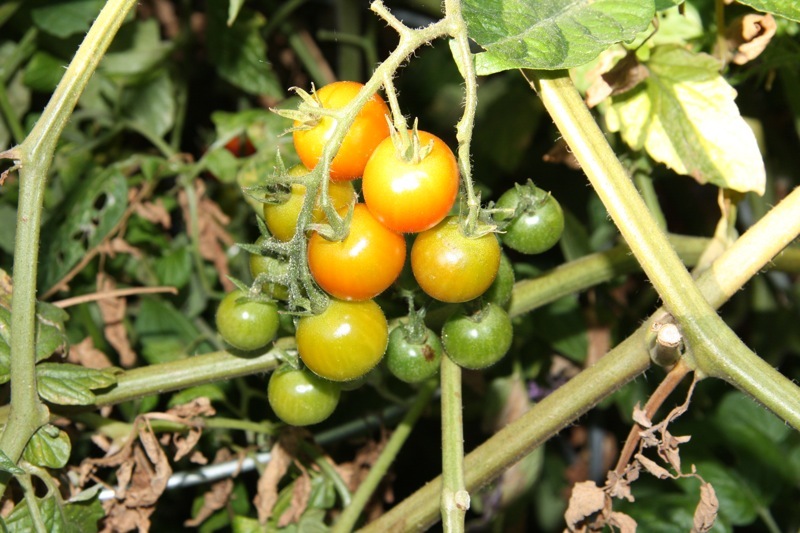 The plant has been an incredible grower, and has produced several dozen fruits already. 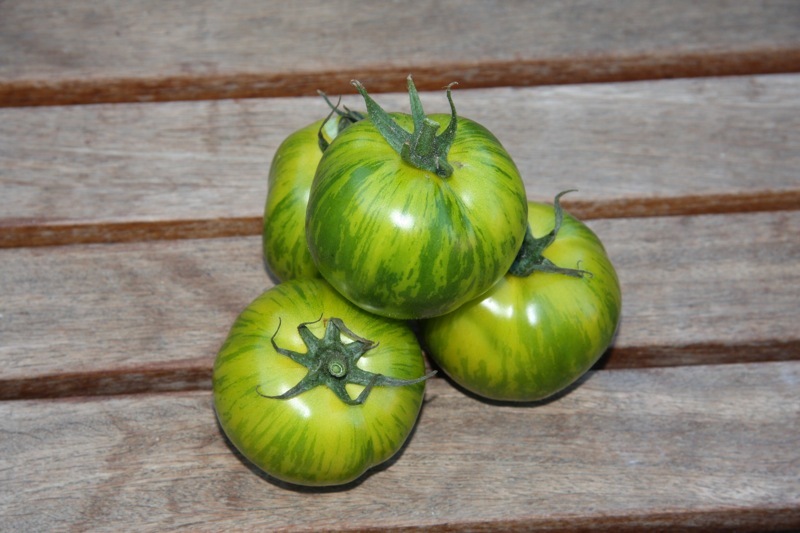 They are a beautiful green striped, medium-sized tomato that turn yellow at the top when they are ripe. They grow in beautiful clusters, and the vine has been producing several ripe tomatoes every day through August. They taste delicious, like a slightly acidic version of a typical salad tomato, but with beautiful color. Fantastic addition to any garden. 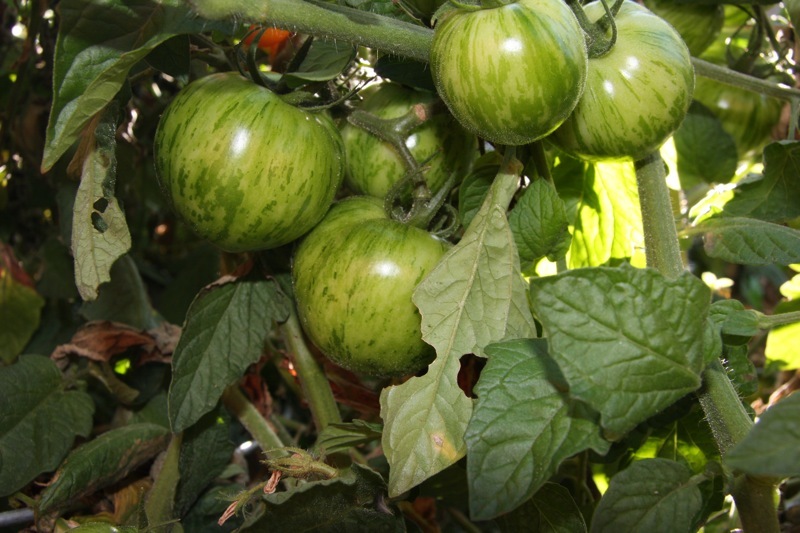 So, the 2009 award for best tomato (in my garden) goes to: Green Zebra. Wow. The traffic from the first two blog posts on Farmville has been high. In fact, the Zynga blog even picked up the two articles. Very flattering. I was all set to write a post tonight on the economics of trees in Farmville… but then I caught Pablo’s post on “Treeconomics”. The “down payment” for trees. The freedom from working capital for seeds on an ongoing basis. The removal of “withering risk”. Crops wither after 20% of their growing time, yielding a complete loss of the capital to plow & plant. Trees never wither. Incorporate the data from all the trees, not just the ones you can buy. Farmville Economics: What Price Experience? Yesterday, I wrote a fairly popular post about the personal economics of Farmville, the extremely popular Facebook game by Zynga. There were enough comments and emails about the original post, I decided to write a quick follow-up to cover some of the most common ideas and concerns. The most interesting questions and comments came from Abhi Kumar, product manager for Farmville at Zynga. Needless to say, it was extremely flattering to have Abhi interested in my post, and to hear his thoughts on the topic. It’s crucial for rising in the technology tree, to get access to new crops, tools, and other beneficial items. It’s a basic game mechanic that drives people to see their “score” rise. It’s public to your neighbors. As a social game, this adds an additional game mechanic, similar to a leaderboard, that encourages you to boost your score. In order to calculate the experience for each crop, I took the experience that each crop delivers per cycle, added one experience point per cycle for re-plowing, and then normalized the values for a single day (24 hours) and a single square. Not surprisingly, the quick cycle-time of the berries dominates this table. The question is, how do you blend the value of experience and coins? 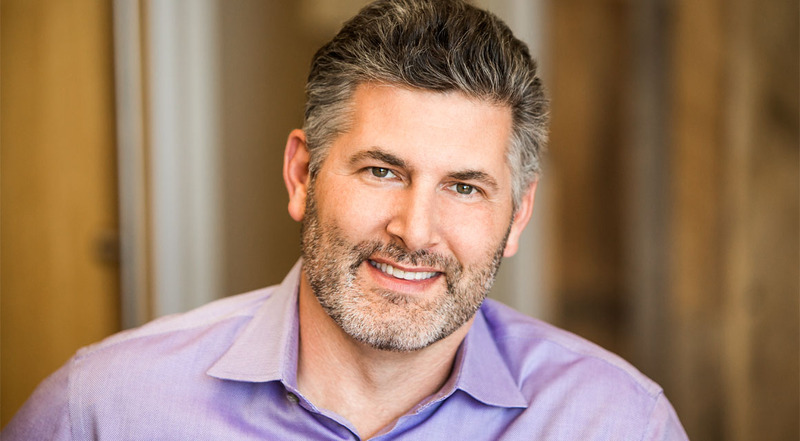 The truth is, the function for valuing experience is probably too complicated to get right. However, I did find a simplistic proxy. 1 experience point = 15 coins. Why? Well, it turns out you can just sit there, plow a square for 15 coins, and get 1 experience point. You can then delete the square and do it again. So at least, in theory, you can “buy” an infinite supply of experience points for 15 coins each. In many ways, this final table is a more satisfying answer on what to plant, since it gives a fairly balanced view across coins (which are needed to buy seeds, tools, and other items) and experience (which is also needed to raise your level to buy seeds, tools, and other items). Clearly, this analysis is very sensitive to the value of an experience point. The more value you ascribe to experience, the more the compound table begins to resemble the experience-only version. As part of my original post, I had run some analysis that suggested that if you value the time that it requires to check on your crops, harvest them, and re-plow & plant, then you might get a different order. I’ve now updated the chart to include the three crops that I didn’t have yesterday. All of the values are still well below $1 / hour. I re-ran these numbers utilizing the experience points. While they did shift the numbers to the right, they didn’t alter the ranking significantly. This is likely because the cost in time (15 minutes) for each cycle and the high conversion rate (1500 coins / $1 US) means that the time cost of checking dwarfs the incremental value of the experience per cycle. That’s why you can see that one wacky line, Super Berries, which starts so high it’s off the chart, but crashes down under the weight of 12 cycle refreshes per day. For those of you playing at home, sorry to disappoint. It turns out that dropping the time it takes does shift the value per hour out almost linearly. You’ll note that in this chart, now the equivalent value for Yellow Mellon is over $2.62 / hour. The order of the most valuable crops, however, does not change, because even five minutes dominates with such a high US $ to Farmville coin exchange rate. Abhi did make one last point that I agree with completely. The primary value of the game is not the coins you make. (In fact, since you can’t really convert coins back to dollars, they are arguably worthless.) The value is the fun and enjoyment you get from the time spent. 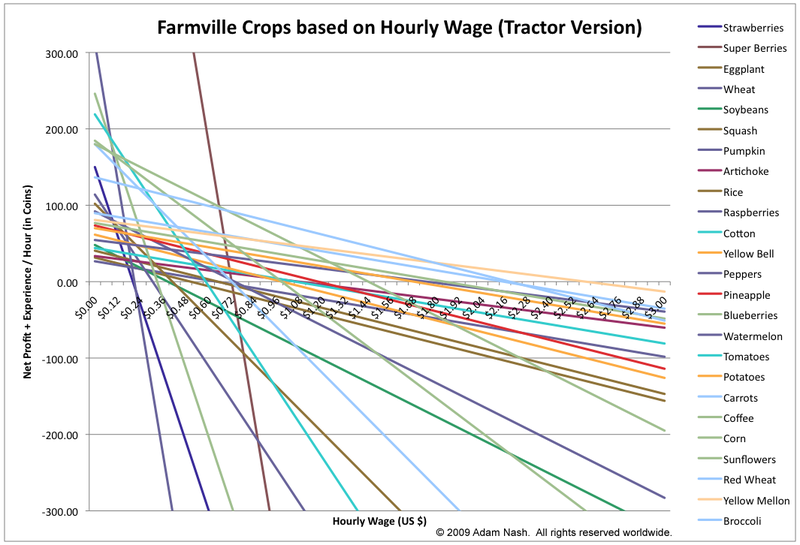 In fact, I could theorize that if you normally bill $50/hour for your time, the delta between your normal rate and the amount you are making with Farmville crops shows just how much you value playing Farmville. I’ve been playing Farmville, a social video game by Zynga, over the past week, and I have to say that I’m extremely impressed. It’s a very simple simulation game, with well integrated social aspects to promote virality, a good technology tree, and clever virtual goods integration. Which crops should you plant? Thus a crop like Strawberries, which takes 4 hours to grow, can be theoretically planted 6 times in a single day. Eggplant, which takes 2 days to grow, can be planted 0.5 times in a single day. Most of the strategy guides that I’ve found across the web have basically gone just this far. It assumes that your time has no value! Listen, Raspberries might be #6 on this list, but you have to actually harvest and replant 12 times per day! (It’s a two-hour crop). That only seems reasonable if you truly value your time at $0. Theoretically, we should give some non-zero value to the time it takes to replant, and see how it affects the rankings. 1500 Farmville coins are worth $1 (which is what Zynga charges to buy coins with PayPal or your credit card). 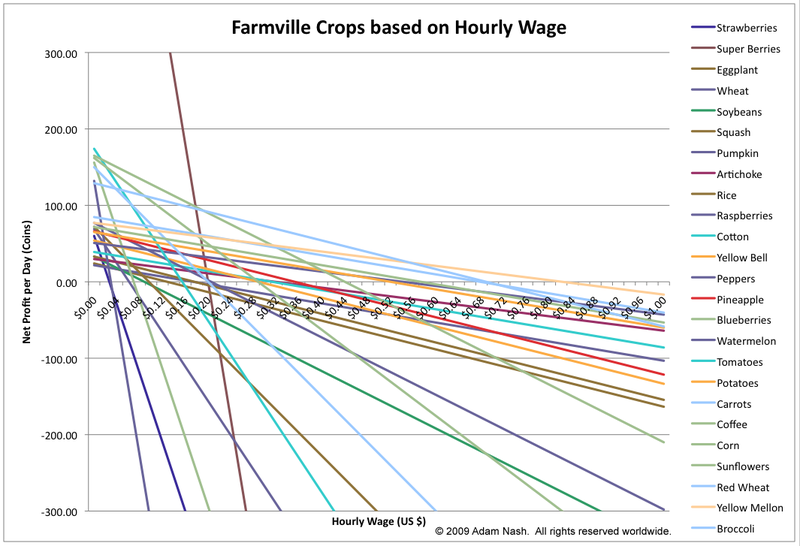 I then graphed out the ranking of the crops on a spectrum from $0.00 / hour value for your time, all the way to $1.00 / hour. 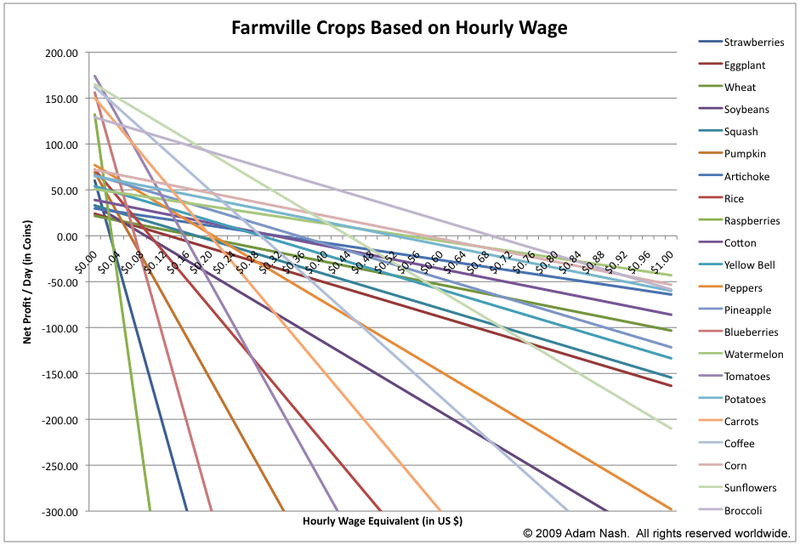 As you can tell from the range, the bad news is that even the best crop flips to being “negative value” per day at a monetary value of approximately $0.70 / hour. If you accept the idea that 1500 Farmville coins is worth $1 (which is a bit of a stretch since you can’t convert back to dollars…), then these are the crops that pay you the best “hourly wage” for your time. Trees / Animals. I haven’t run these numbers for trees or animals, but it would be trivial to do so. Working capital. These crops require different amounts of liquid cash in your Farmville account. That capital theoretically has a cost, but I didn’t model it. Experience. Some people are playing for experience points, not coins. Ignored here. Capital Risk. The different crops have different windows of time to harvest before your revenue goes to zero and your crops wither. This analysis assumes a “perfect farmer”. If you find this model interesting or useful, would love to see links back here from anyone who pursues any of these different issues. I first got the idea to do this from this article on GamingBuff.com, so I just wanted to give them a little credit.